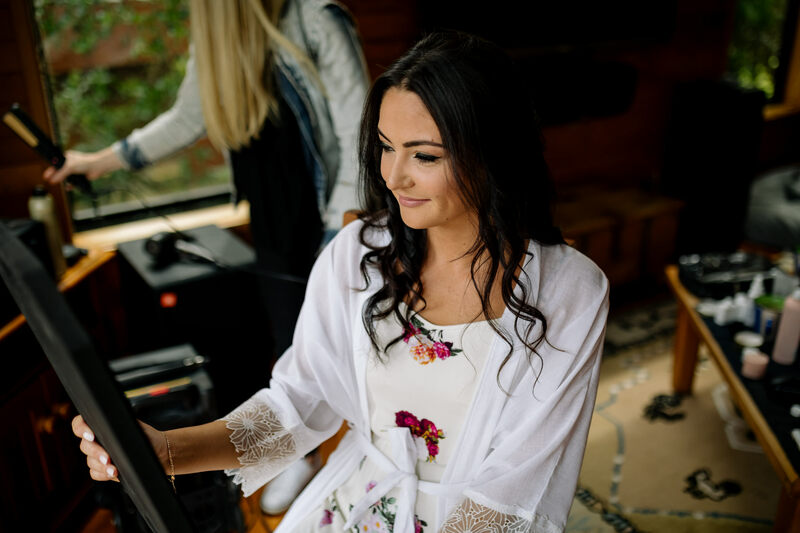 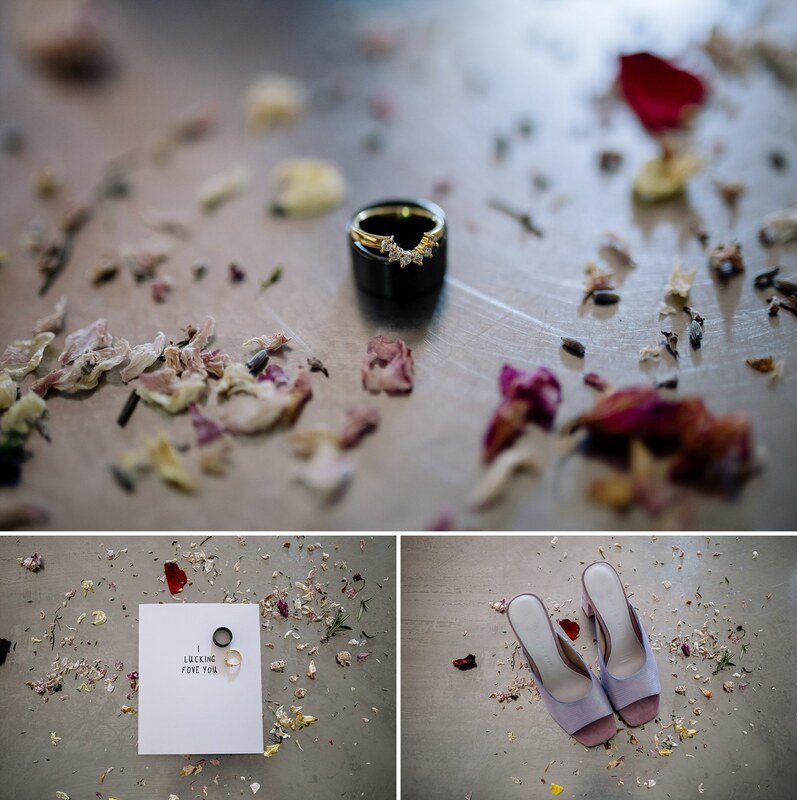 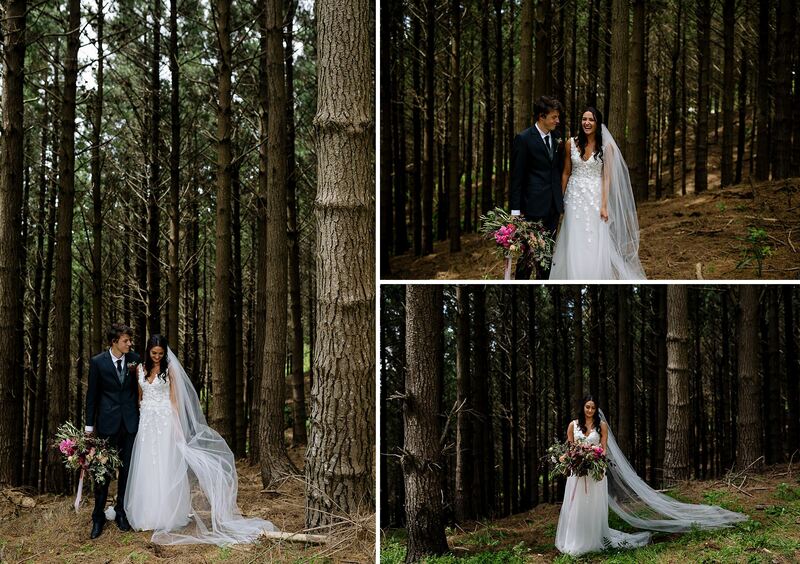 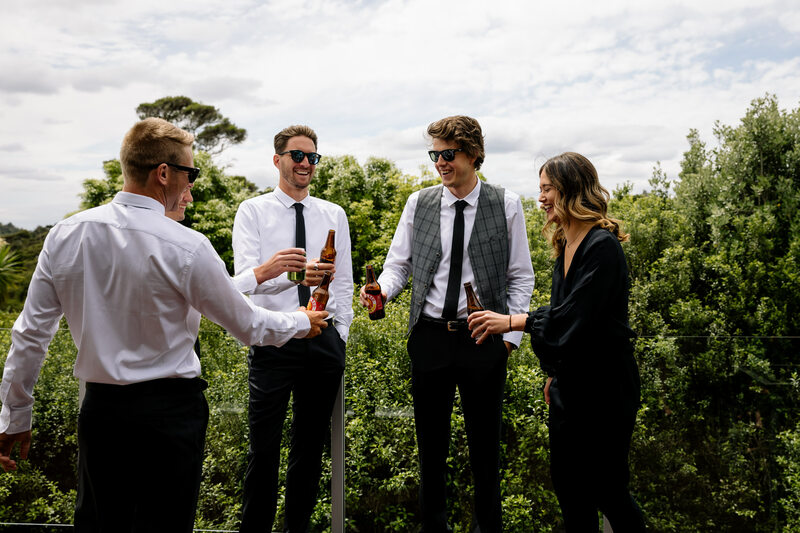 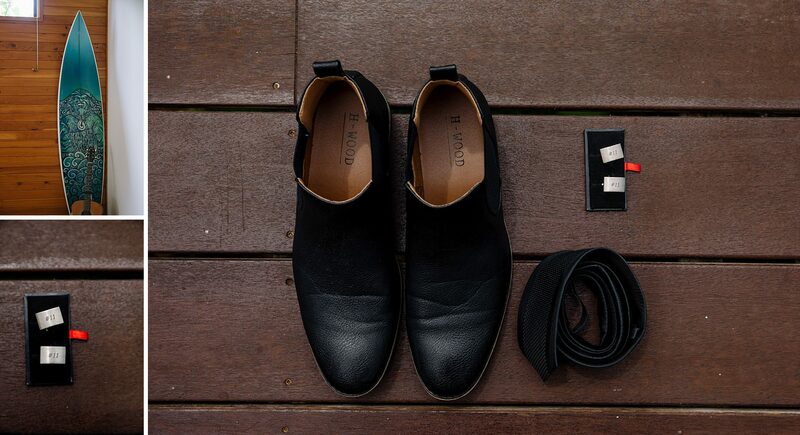 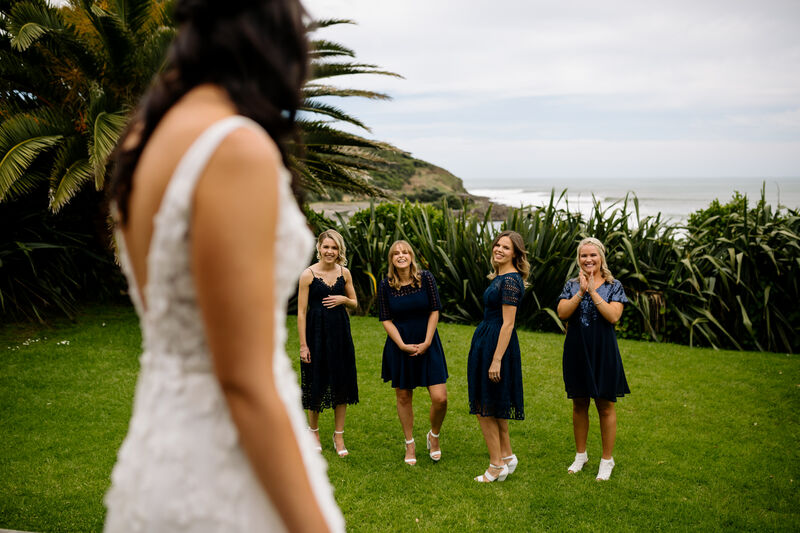 Corné + Jase – Just the best day ever! 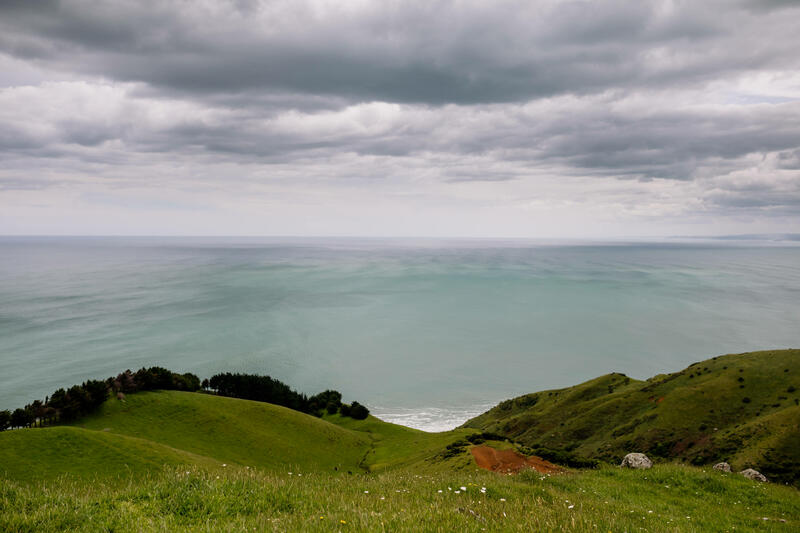 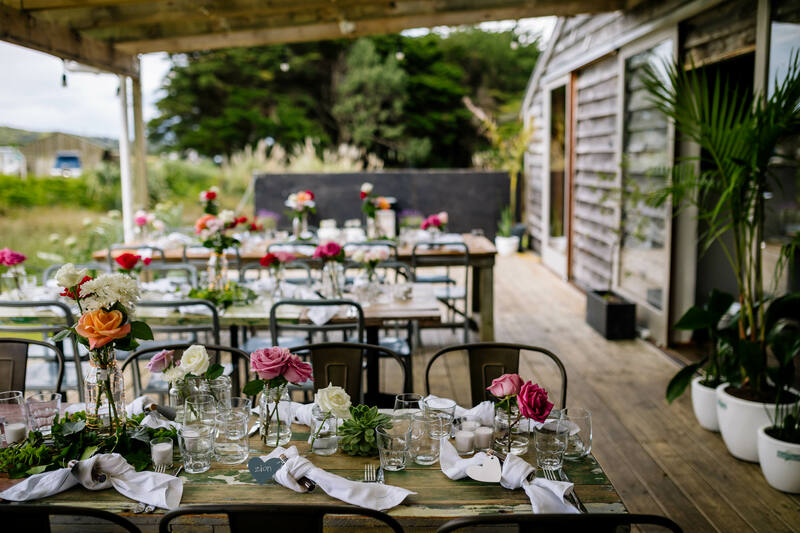 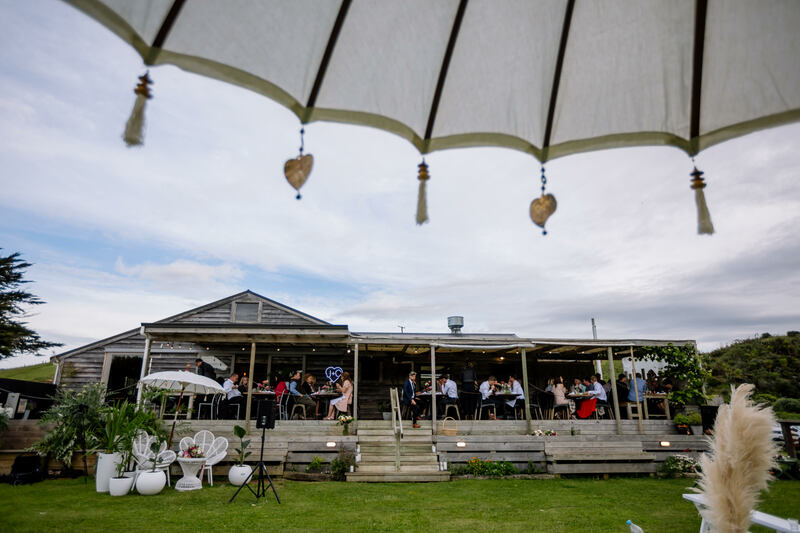 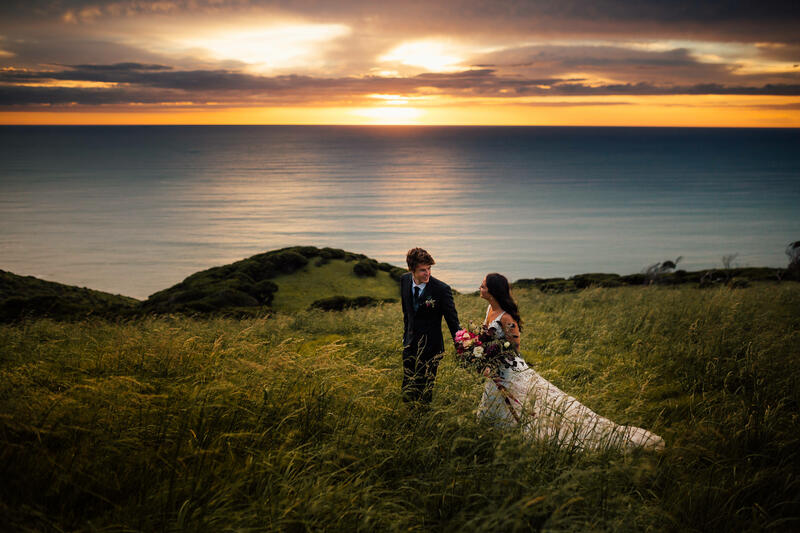 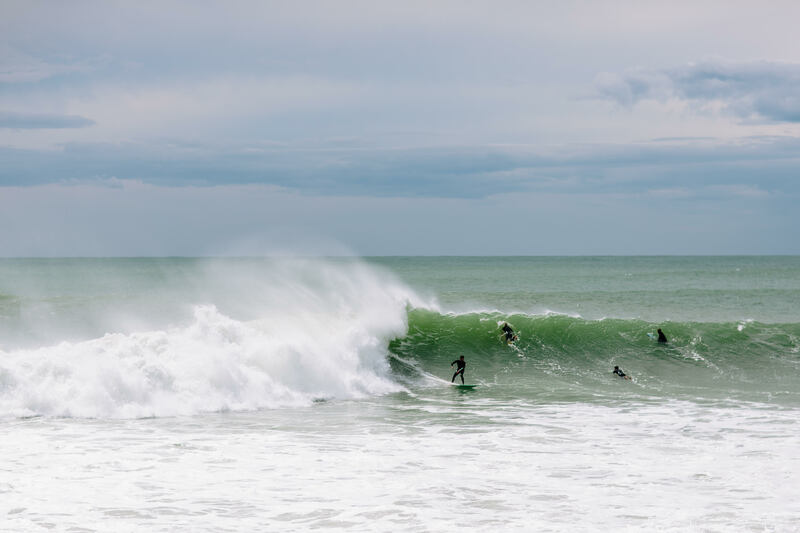 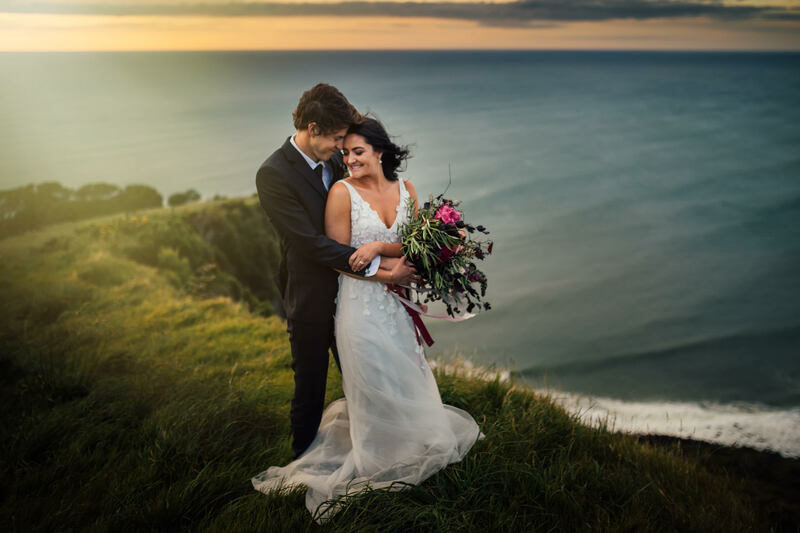 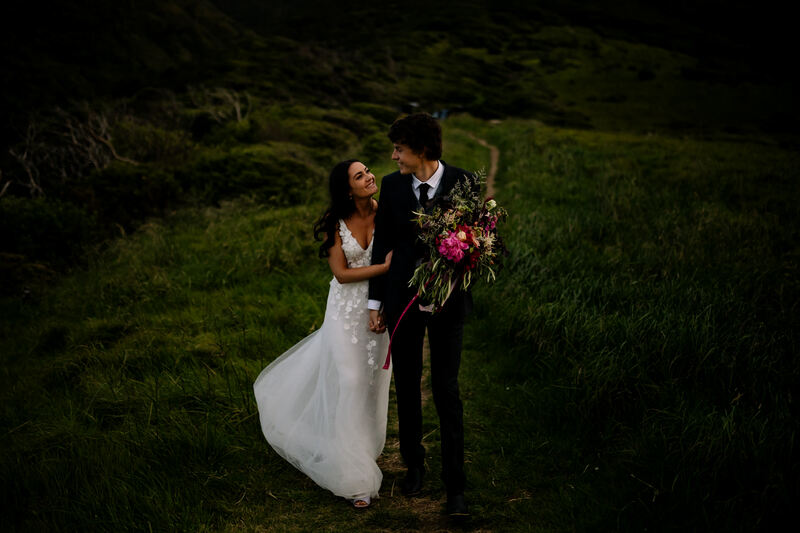 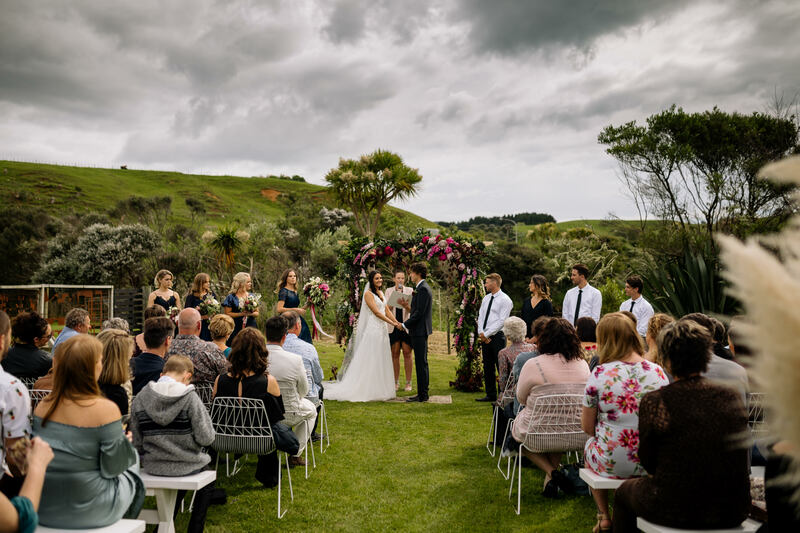 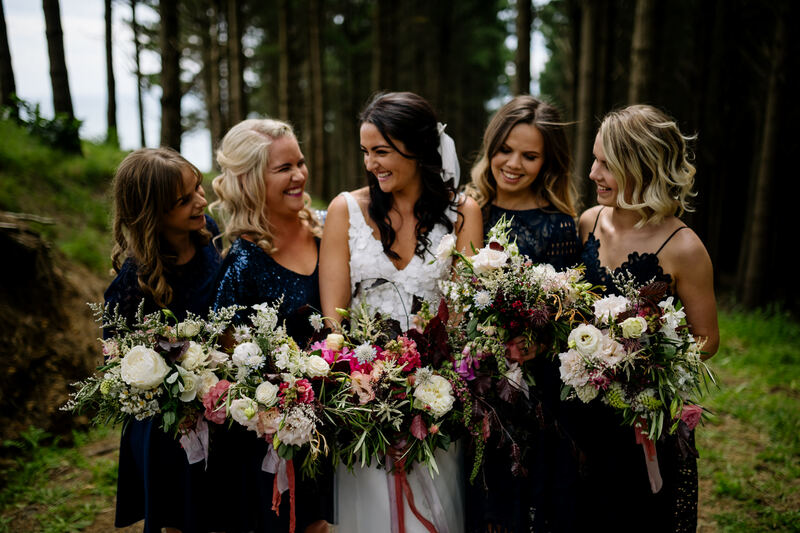 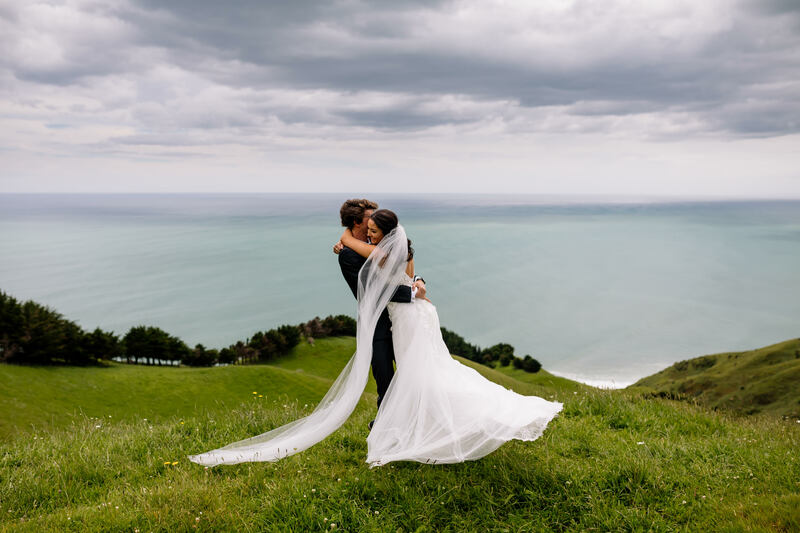 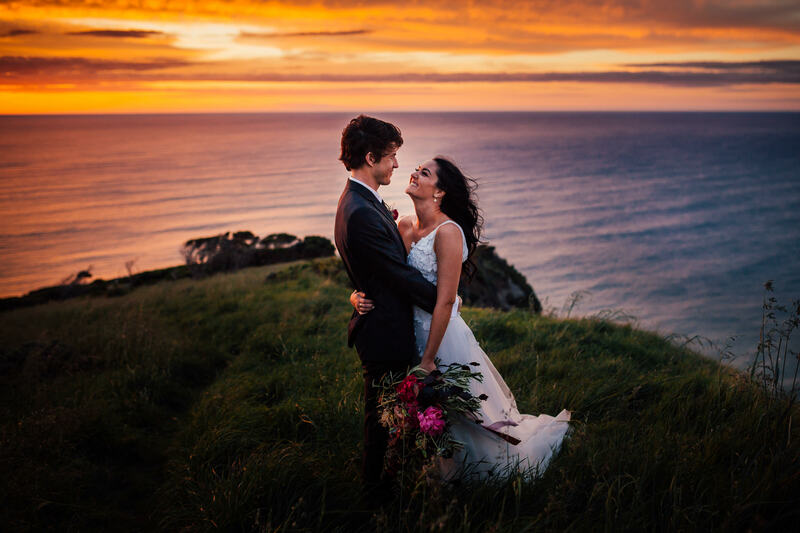 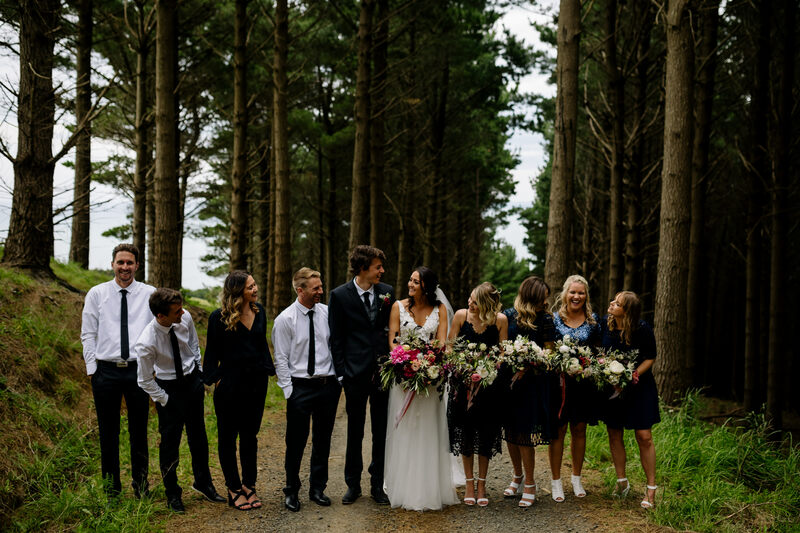 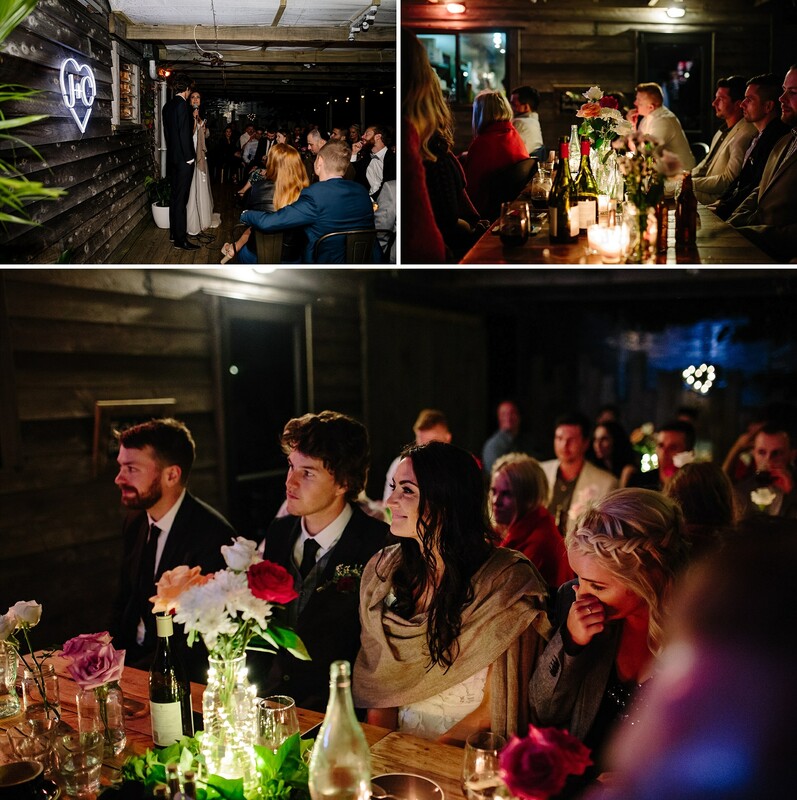 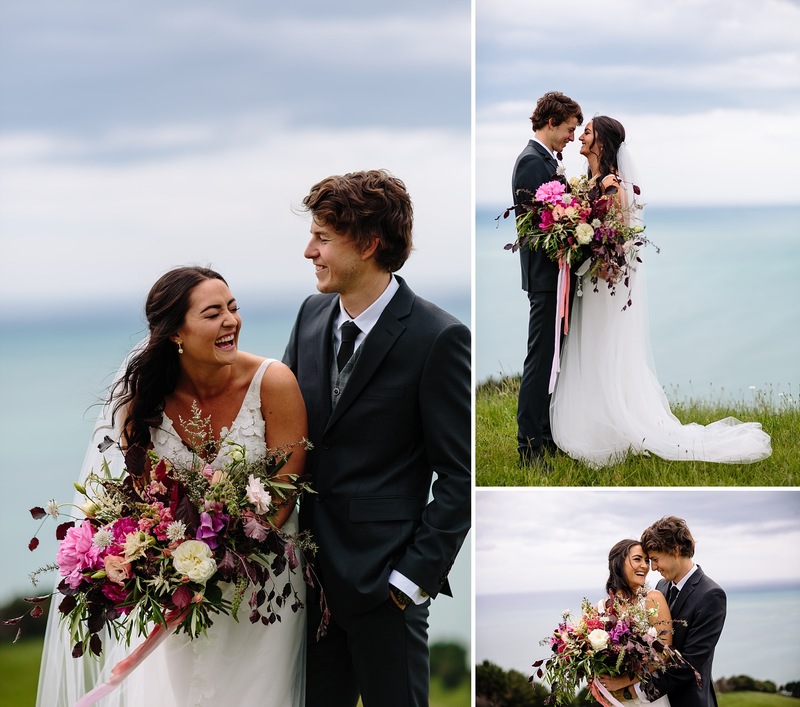 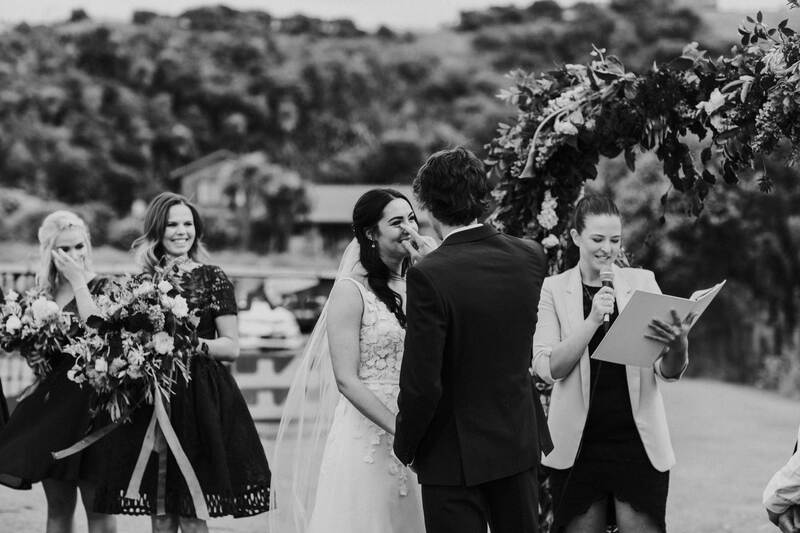 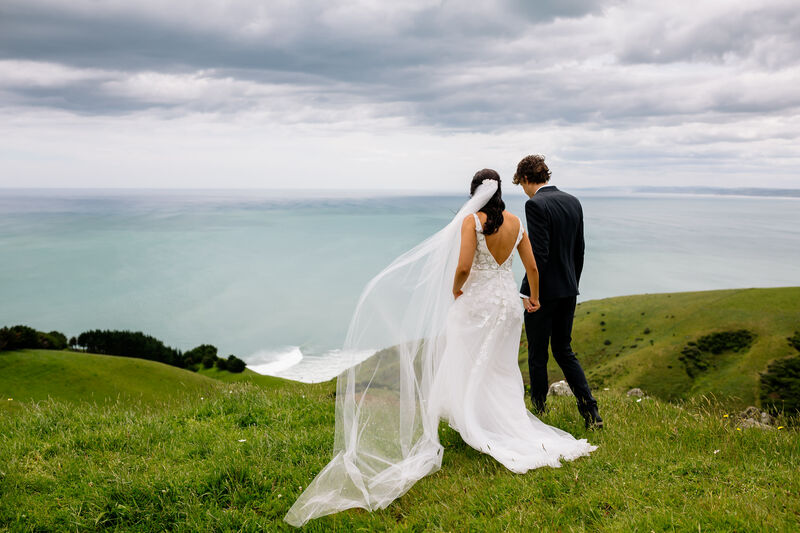 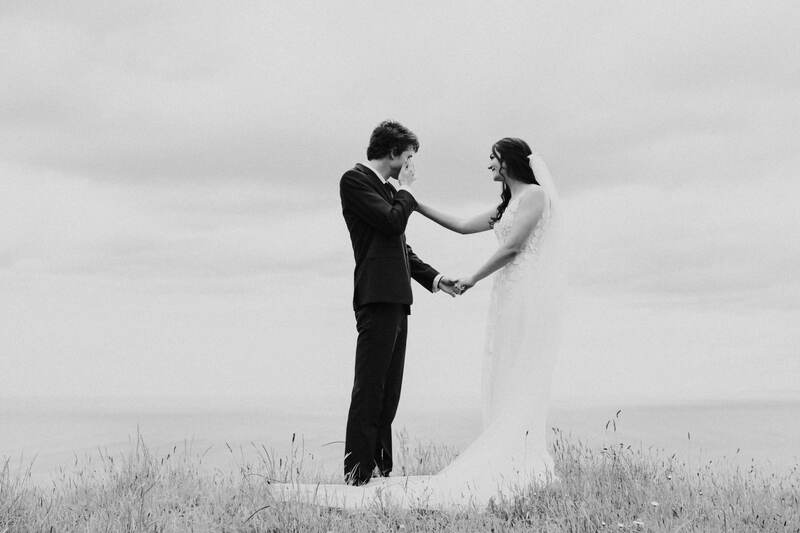 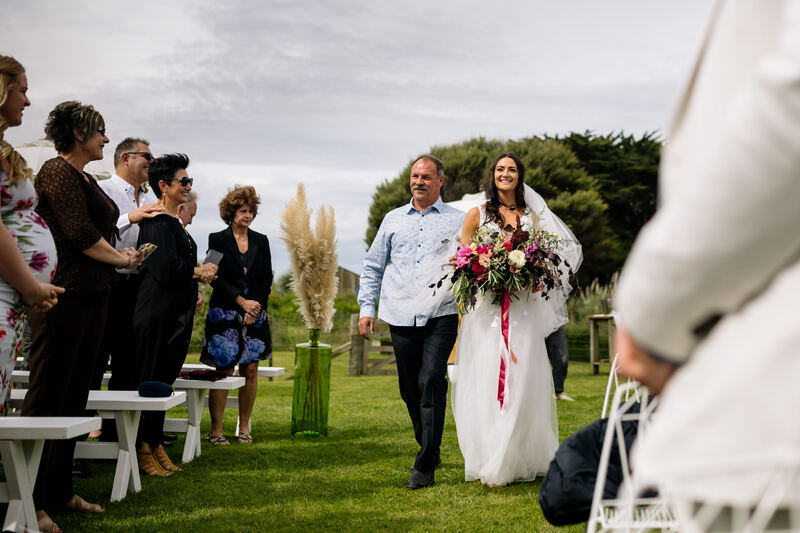 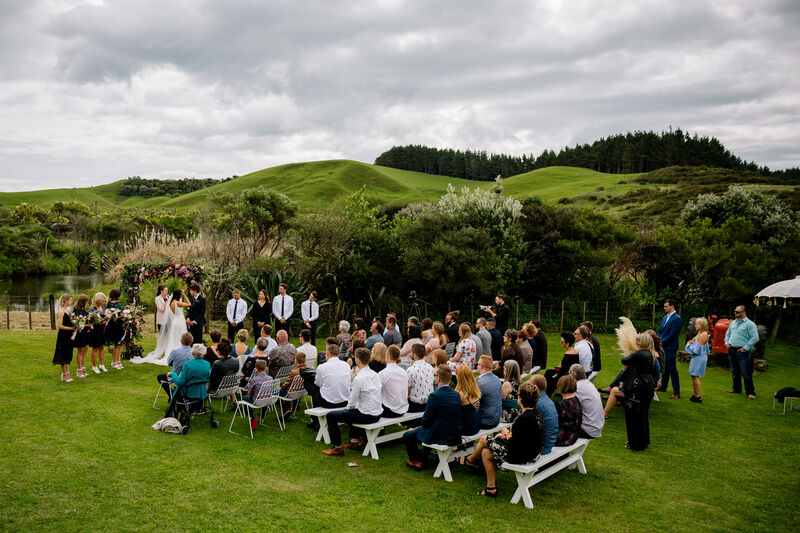 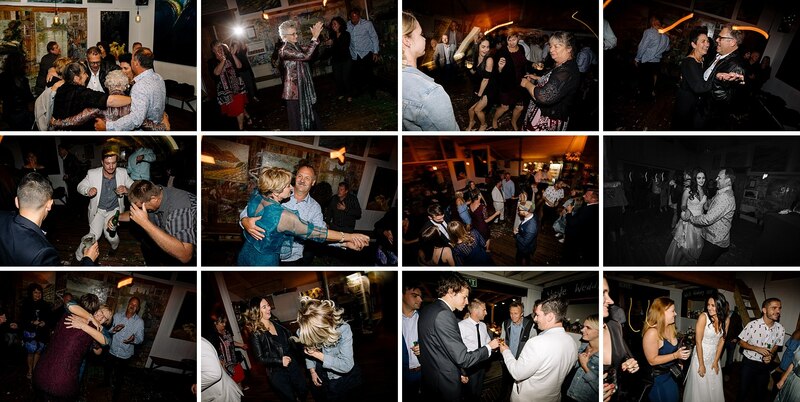 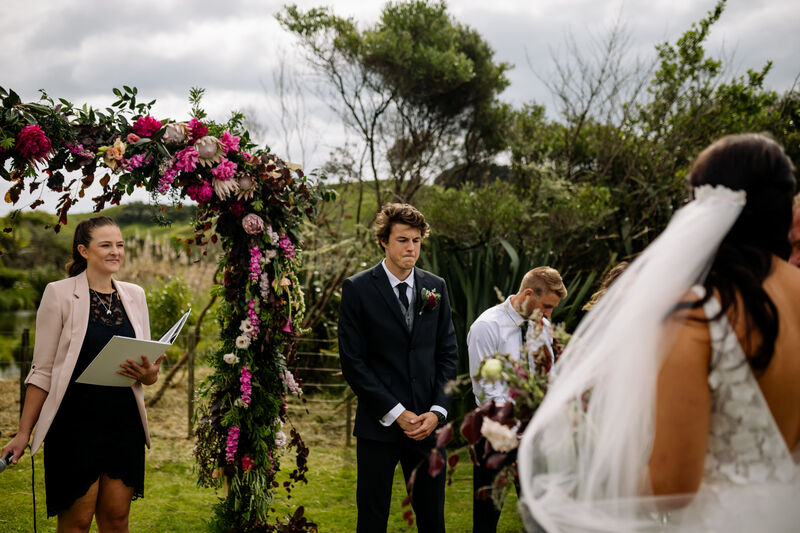 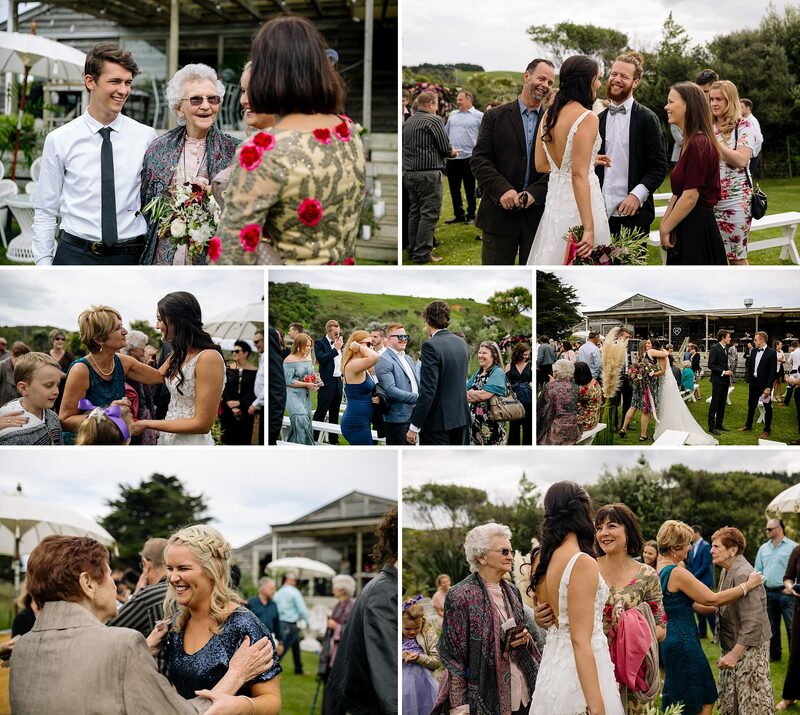 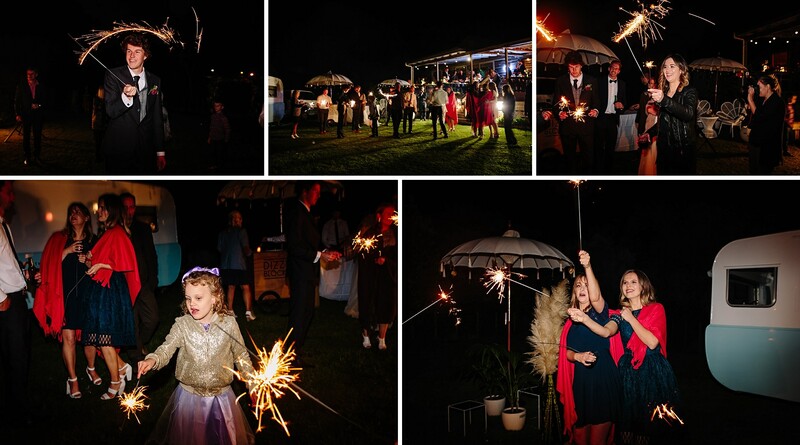 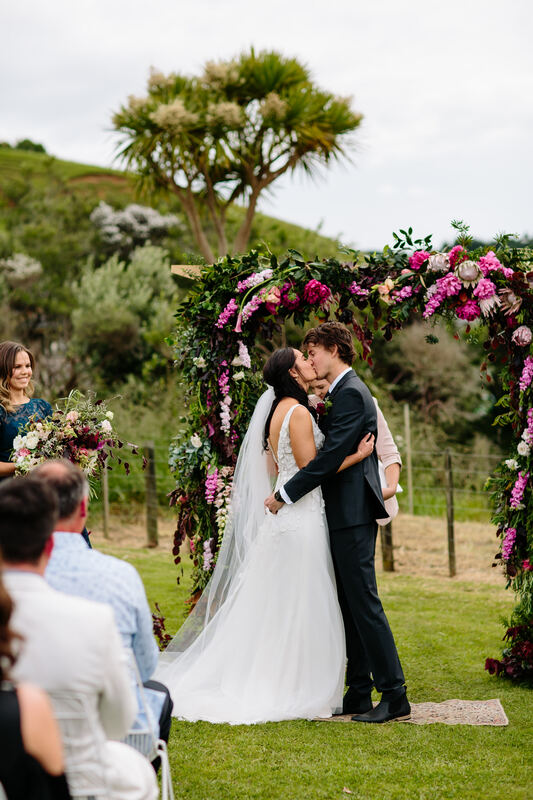 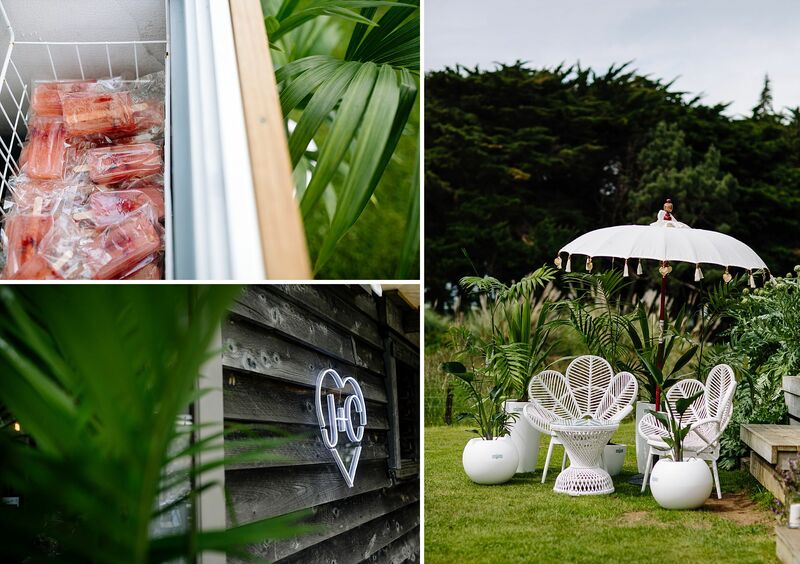 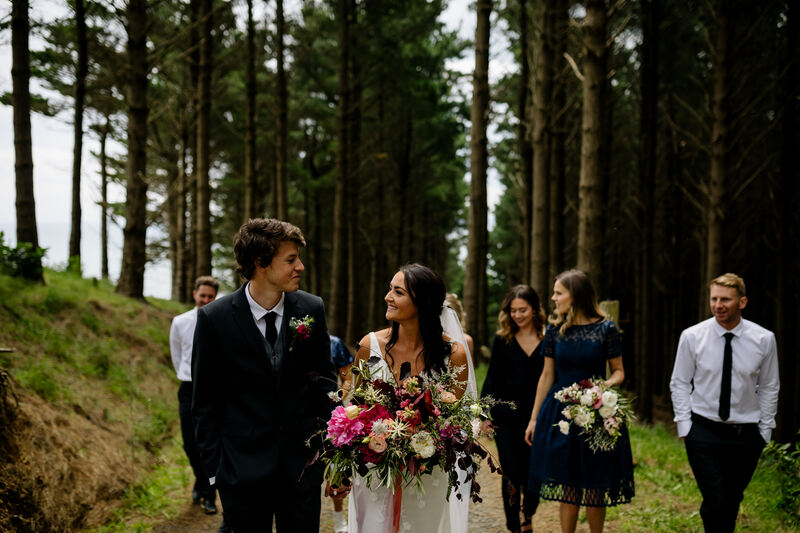 Raglan waves, rosé iceblocks, mountain tops, sea air, tears, veils flying, confetti, sunset cliff tops, the best of friends, lush florals, deep fried chips, neon signs, family from all over, sparklers, shots, ice cream for dessert, dances and too much laughter – we had a ball! 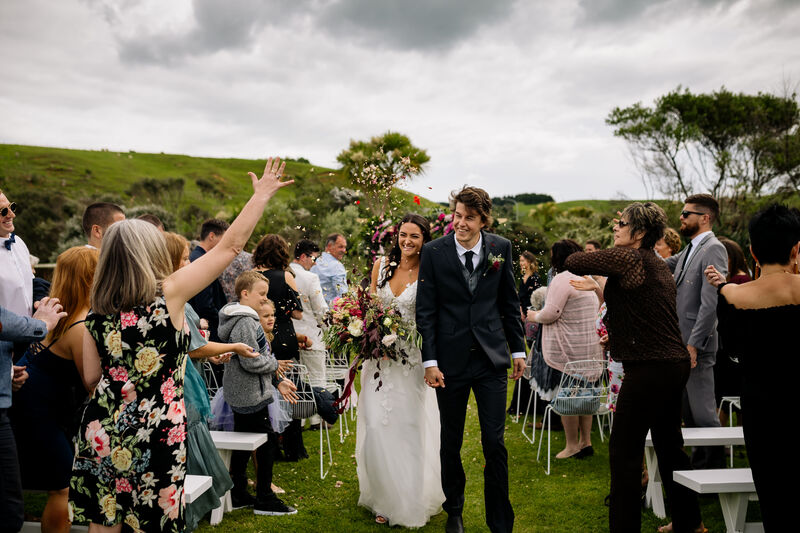 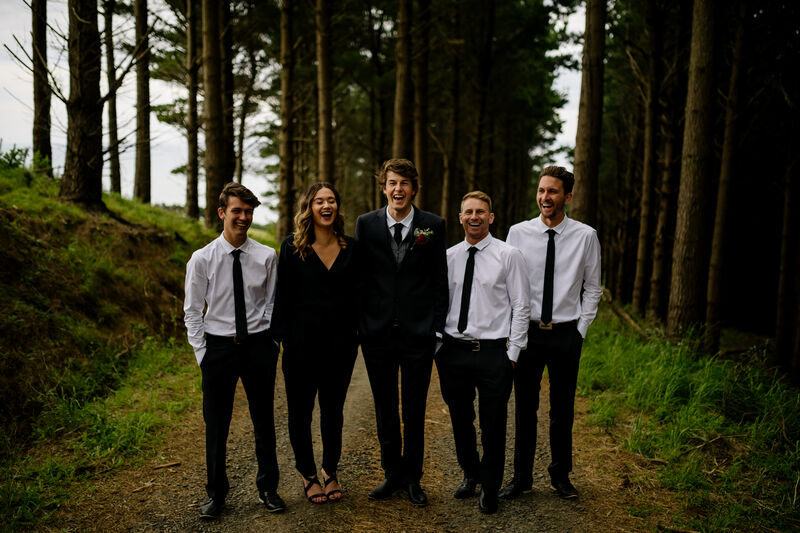 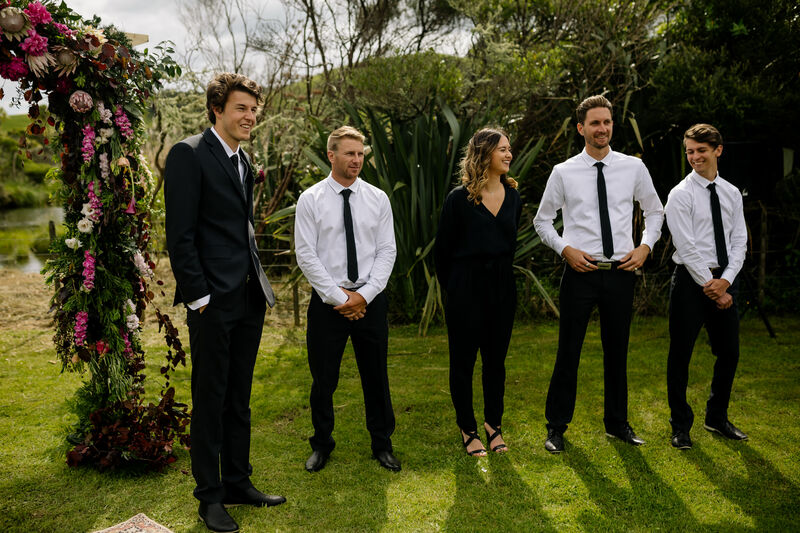 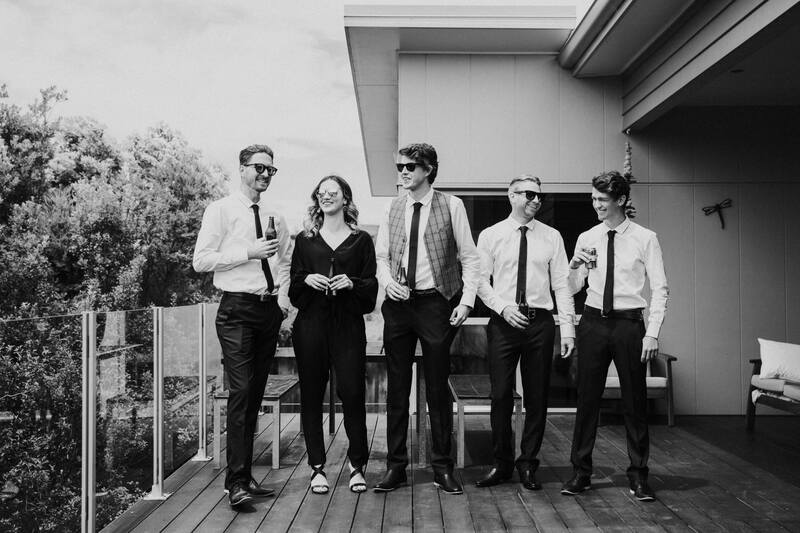 Photography The Official Photographers | Styling & props hireage The White Wedding Club| Florals On my hand | Makeup Freckles & Blush | Neon Sign Neon Signs | Tropical plants Loft House Gardens | Venue Rock it Cafe Raglan | More vendors to come.. 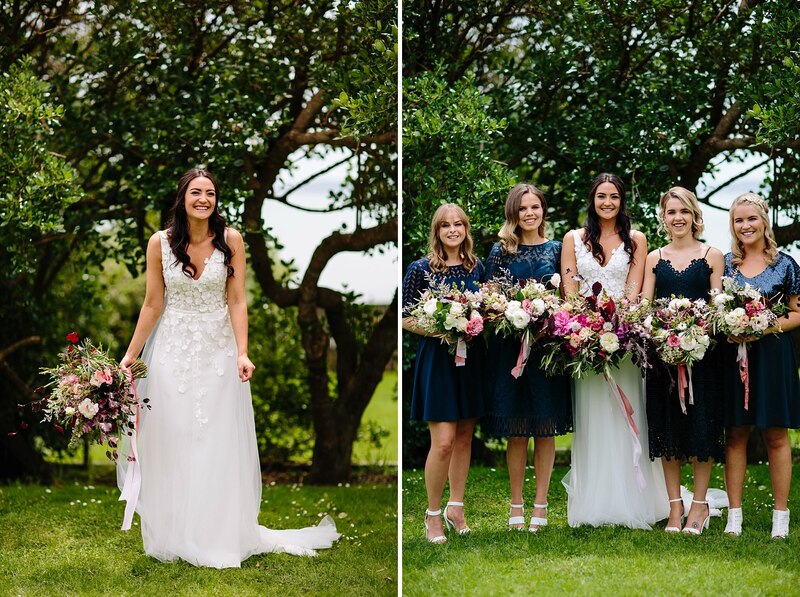 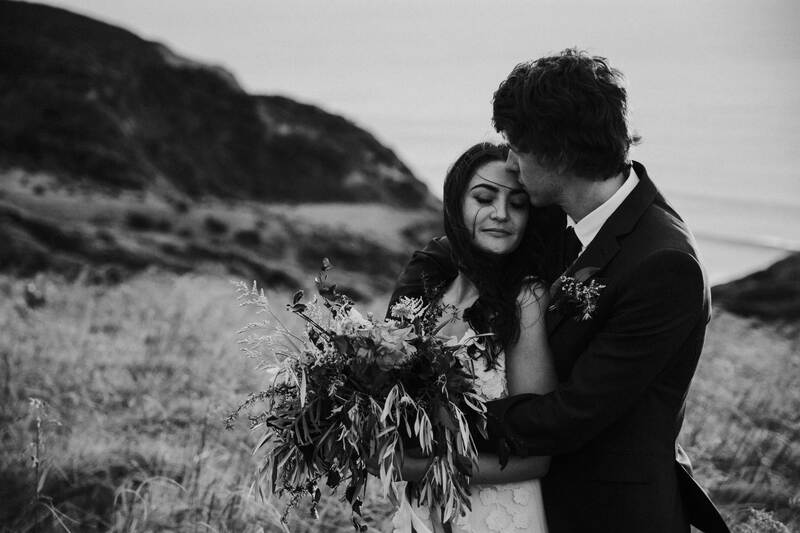 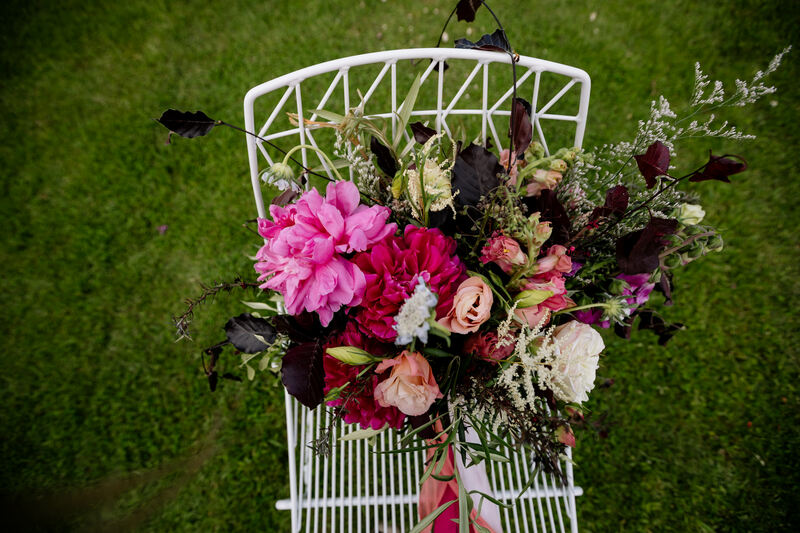 This Wedding was shot & edited by Shannon, with a big help from second shooter Emma from Sweet Events Photography! 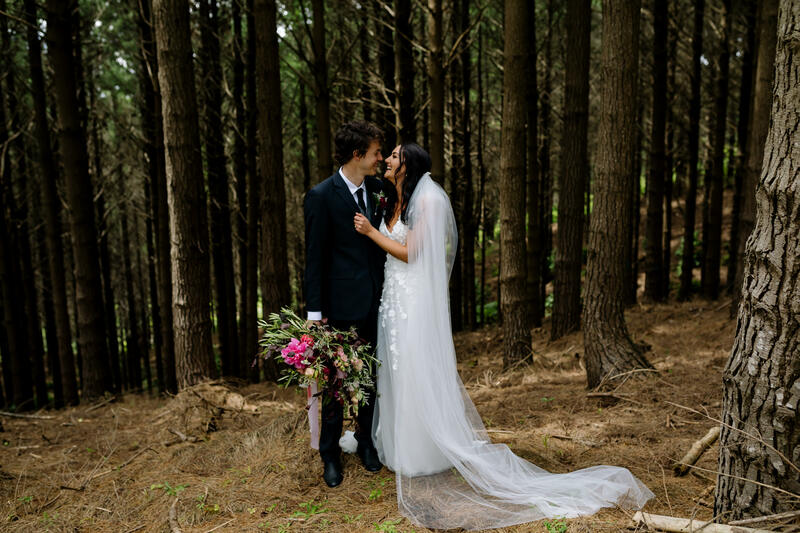 Thanks so much lovely lady!